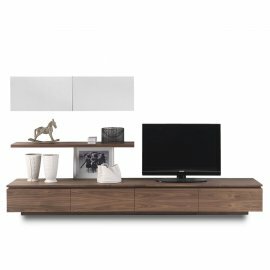 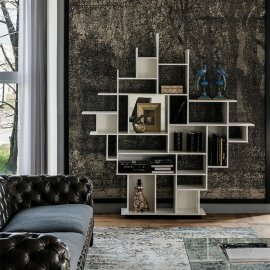 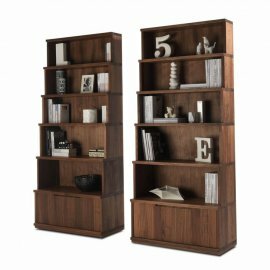 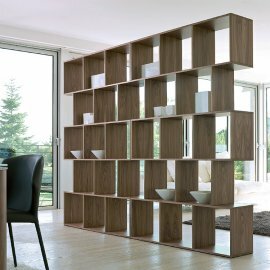 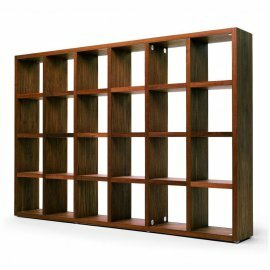 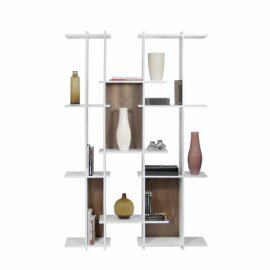 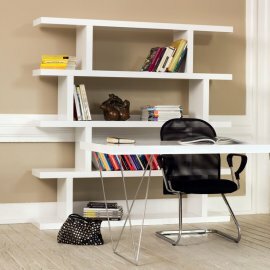 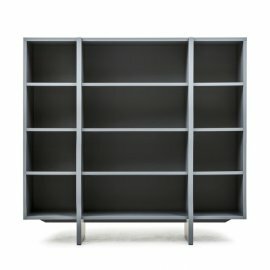 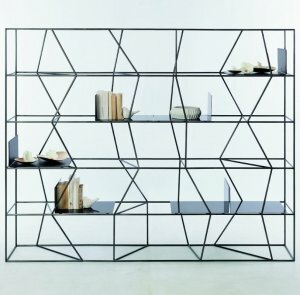 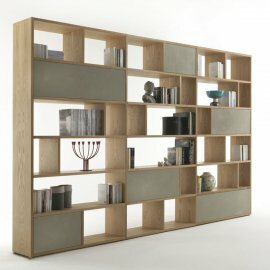 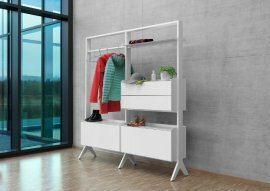 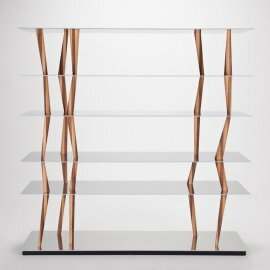 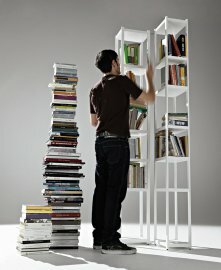 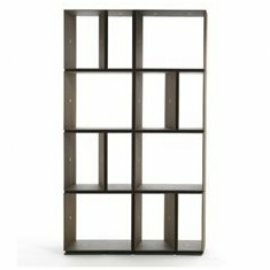 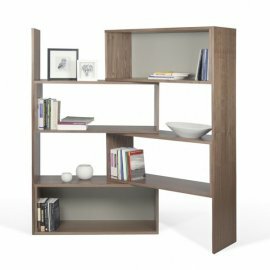 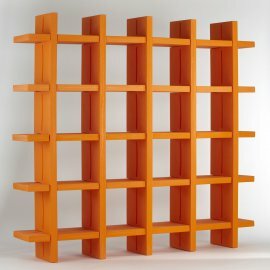 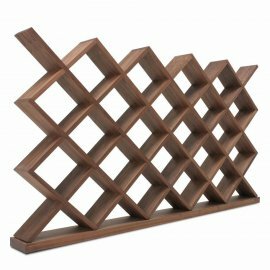 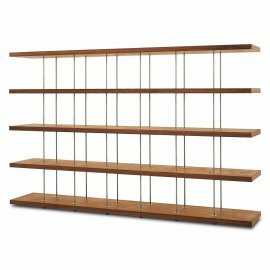 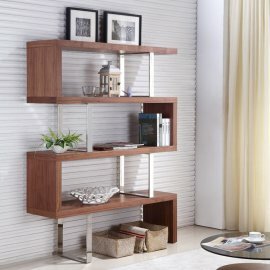 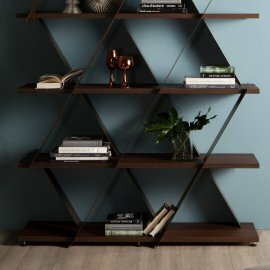 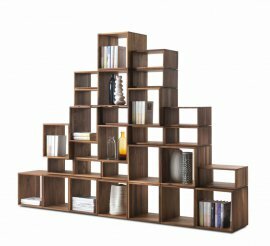 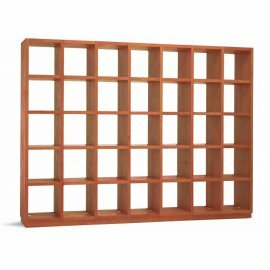 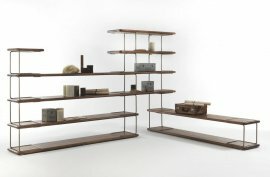 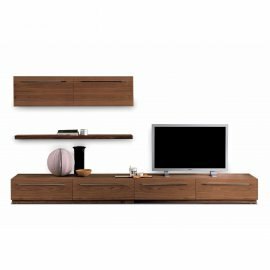 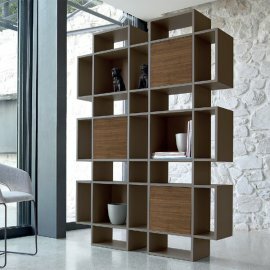 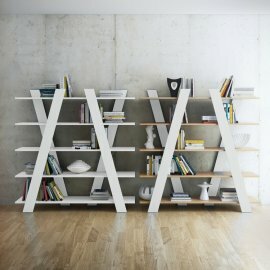 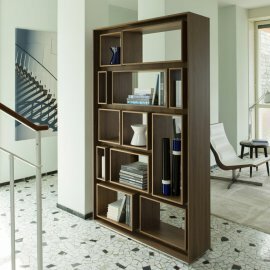 Modern bookcases from the best contemporary furniture designers all with free delivery. 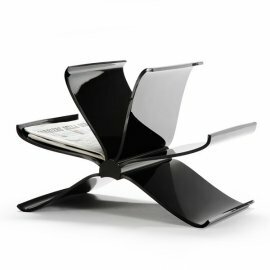 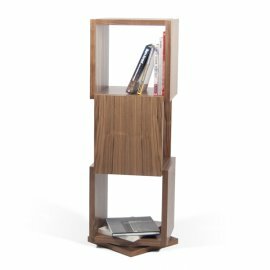 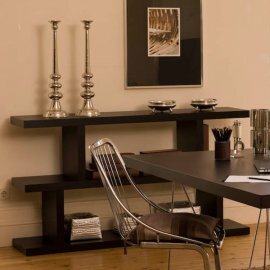 Shell is a functional and beautiful product ranging from a nightstand and end table to a bookcase of varying heights on a rotating base. 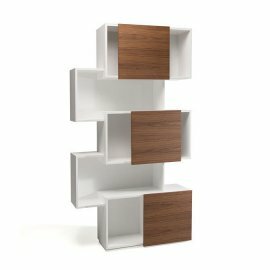 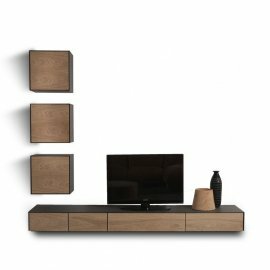 The simplicity ..
Digit is a family of versatile objects that can be used as end tables, coffee tables or hung on the wall as bookshelves. 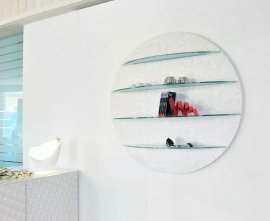 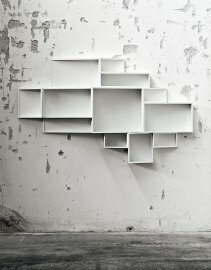 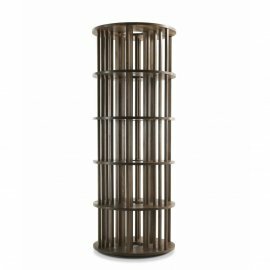 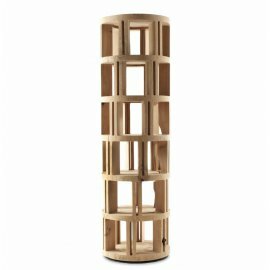 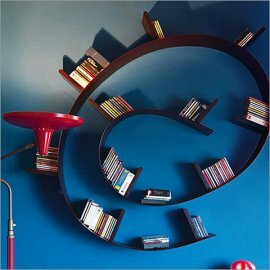 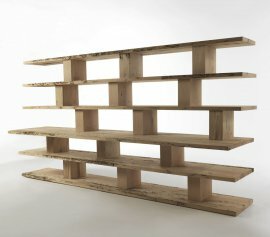 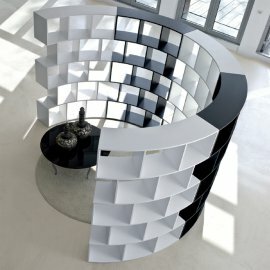 Made from 15mm thick sections o..
Sphera is a unique shelving unit with a circular back panel. 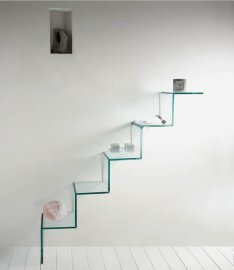 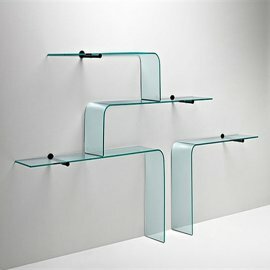 The 4 acid-etched glass shelves protrude from this panel and are curved at the edge inkeepi.. 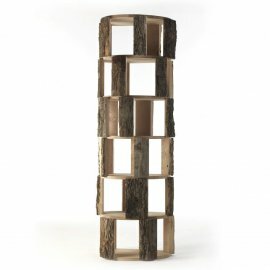 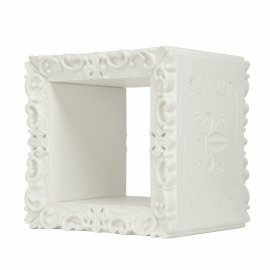 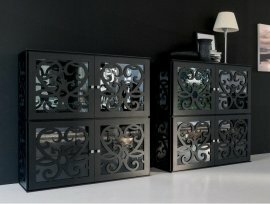 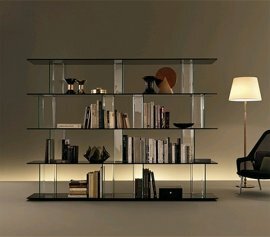 These two exciting new products from the Magique family have been introduced by Fiam at the 2013 Milan Furniture Fair. 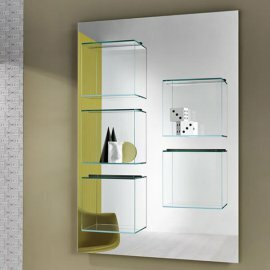 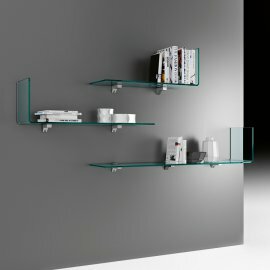 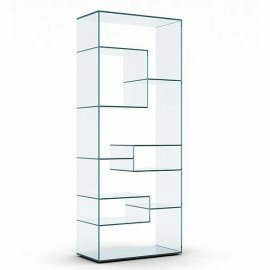 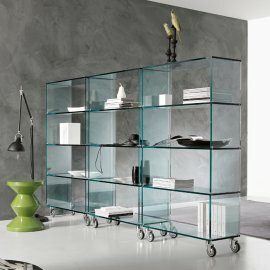 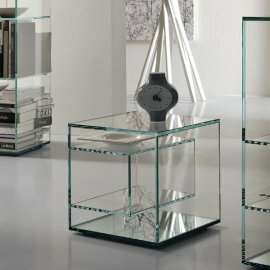 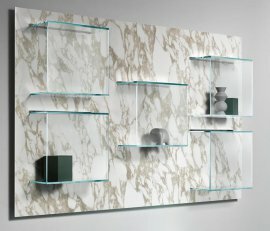 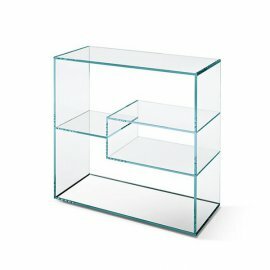 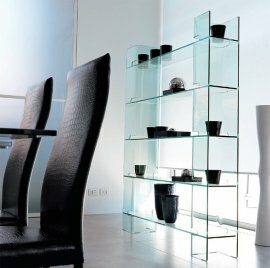 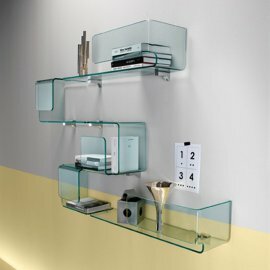 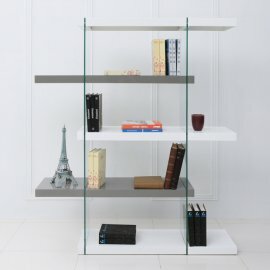 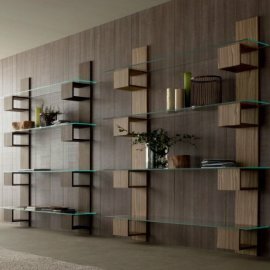 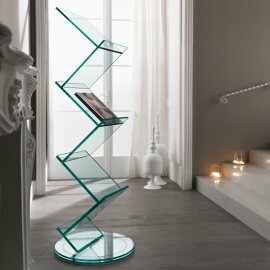 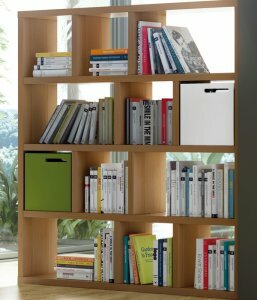 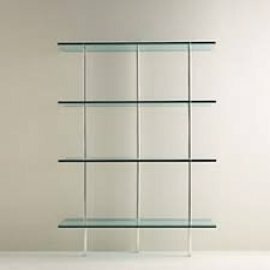 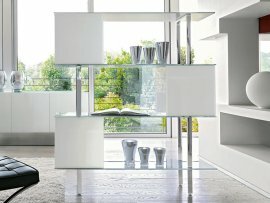 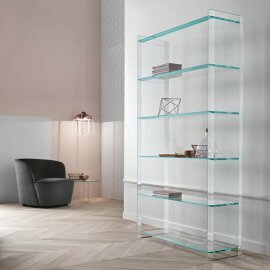 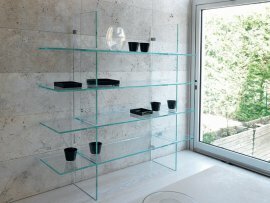 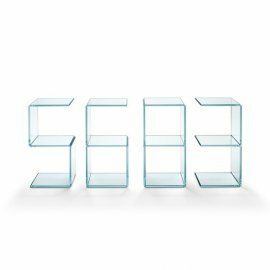 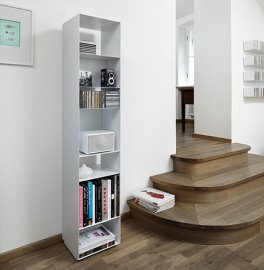 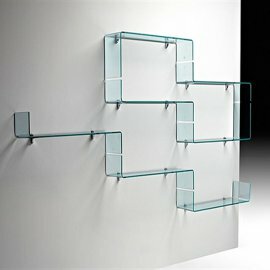 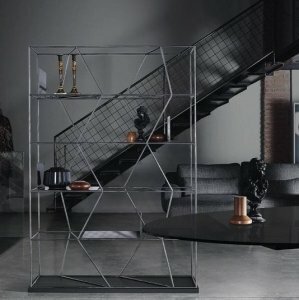 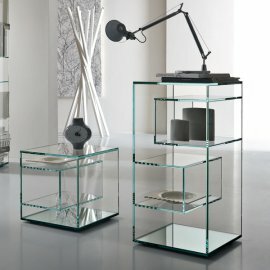 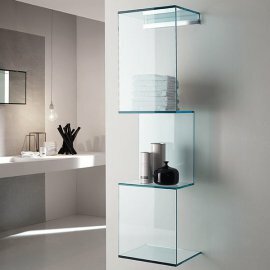 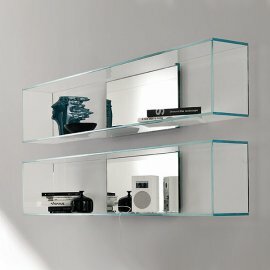 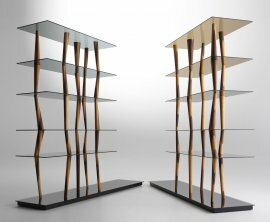 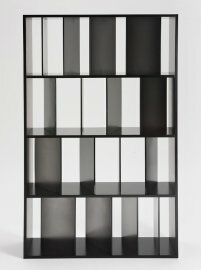 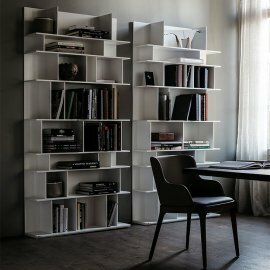 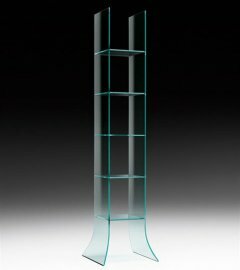 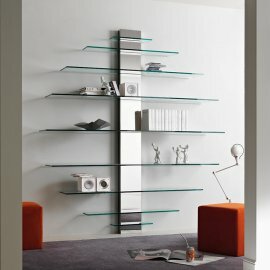 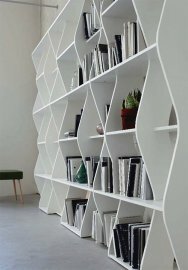 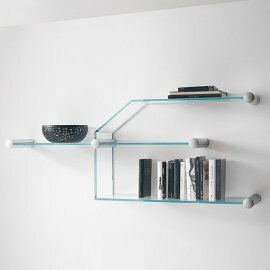 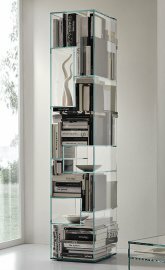 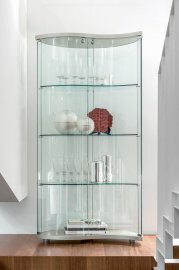 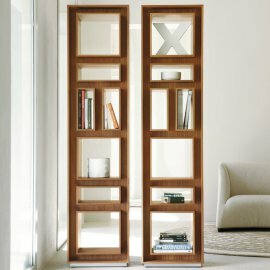 Both products utilise sheet glass..
Liber are a large family of different sized bookcases all evolved from a single shape. 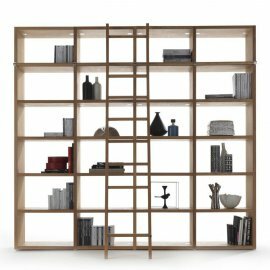 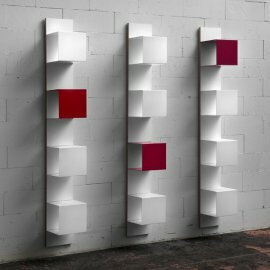 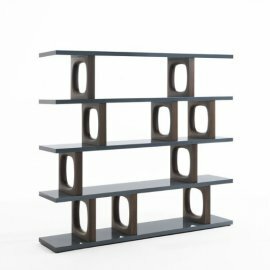 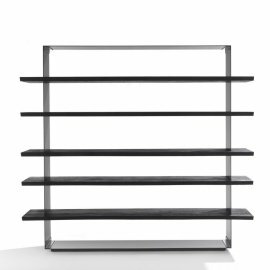 Each size has a different function, from bedside/end table to la..
B.Blos is a contemporary bookcase made entirely from steel by Sintesi. 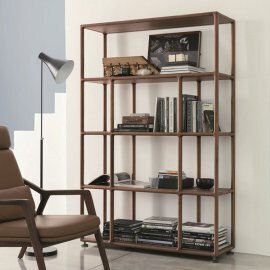 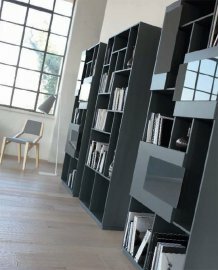 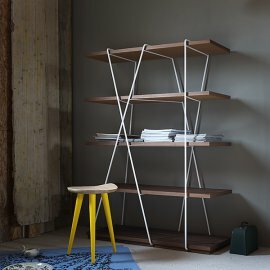 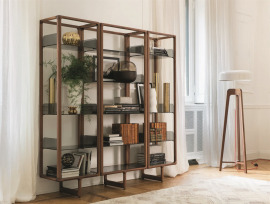 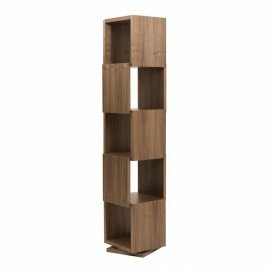 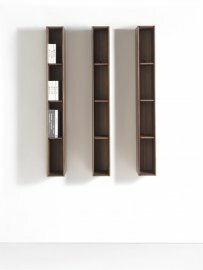 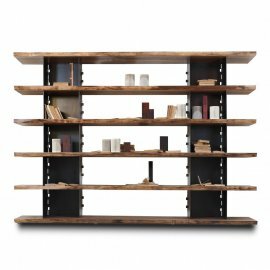 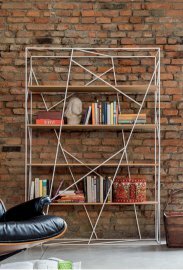 The 'arms' protrude from two uprights that connect to a thick steel base that pro..
Zeus is the perfect wooden bookcase for the modern home or as a stand out piece in a commercial setting. 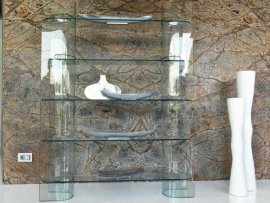 The design is very organic and natural, like th..